Keto is the “it” diet of the moment, but before you decide to jump on the bandwagon yourself, let’s take a look at what this diet is all about. Keto is an extremely low-carbohydrate diet that replaces carbohydrates with moderate amounts of protein and large quantities of healthy fats. The keto diet was originally developed to help manage seizures in children – really! Anyone can eat fewer carbs and more fat, but doing so doesn’t necessarily mean you’re following a true ketogenic diet. Keto is one example of a low-carb diet, but not all low-carb diets are ketogenic. Both diets begin with reducing carbohydrate intake and increasing fat intake. So, what’s the difference? It all boils down to ketosis – a metabolic state where your body uses fat instead of glucose as its main source of energy. A HFLC diet is less strict and focuses more on eliminating unhealthy carbohydrate sources, like refined grains and sugary foods, and including more whole foods, including healthy fats, moderate amounts of protein, some whole grains and fruit, and vegetables. Moderate amounts of protein – about 20% of total calorie needs and NOT a free for all! 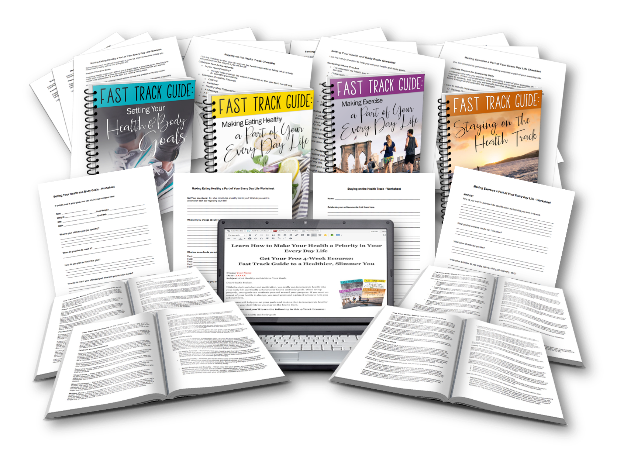 So, what do you think – are YOU ready for the HFLC and/or keto life? Perhaps just a taste with a a great HFLC- and keto-friendly recipe? Try a spin on an old classic! Hard boil eggs with your preferred cooking method, then cool, peel and chop cooked eggs. In a medium mixing bowl, mash pitted avocado with mayonnaise, herbs, lemon juice, and salt and pepper. Add chopped eggs to avocado mixture and toss to combine. Serve egg salad immediately wrapped in lettuce leaves or chill and then serve. Best eaten same day.